PARIS — The proposed federal budget includes deep cuts to the federal Emergency Management Performance Grant Program and Homeland Security Grant Program, creating a potential $22,000 shortfall for the Oxford County Emergency Management Agency. Director Allyson Hill said funding for the Emergency Management Performance Grant Program could be cut by as much as $379 million and the Homeland Security Grant by as much as $525 million. 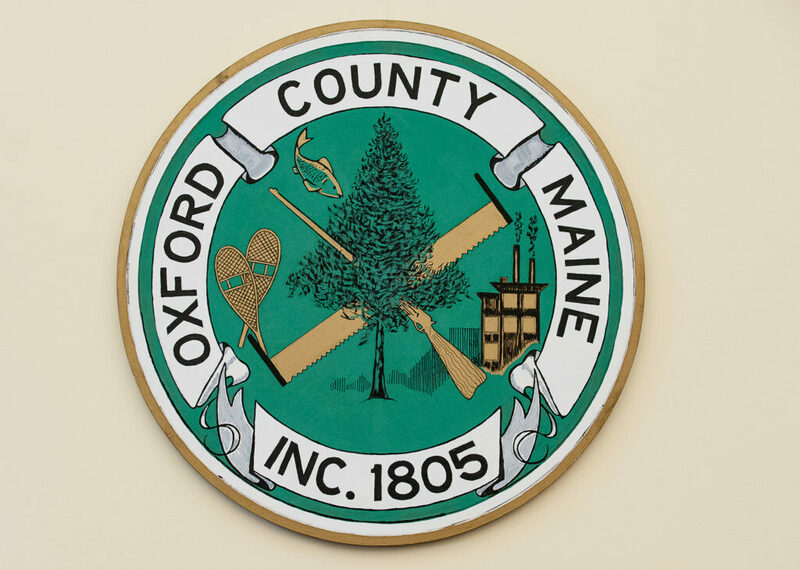 Hill told Oxford County commissioners the federal government has reimbursed 50 percent of her department’s budget, covering salaries, expenses and benefits. Through the Emergency Management Performance Grant, the department this year requested reimbursement of $129,577 and was granted $107,145. To maintain funding and in an attempt to avoid a shortfall, the department cannot fill the open position before October. Hill said key to maintaining federal funding is to show the two employees are doing the work of three.